The Seattle Band Map is a project that showcases the northwest’s vibrant music scene by documenting the thousands of bands who have performed throughout the decades; it also explores how these bands are interconnected through personal relationships and collaborations. This project aims to diversify the audience for and broaden the understanding of Seattle’s music scene, while spotlighting unrepresented artists and musical genres. Seattle has long been known as a hotbed of musical creativity, from the thriving 60s and early 70s Soul and Funk scene, to the 90s grunge movement. Music continues to thrive in Seattle, and we see the Seattle Band Map as an opportunity to keep it in the forefront of people’s minds. 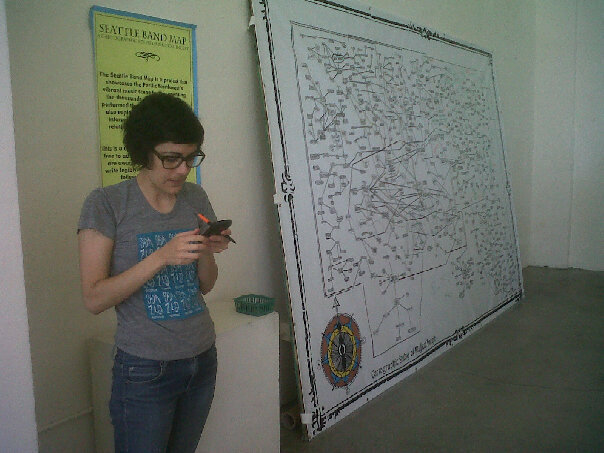 The Seattle Band Map began as a mental-exercise in the fall of 2009 when Rachel Ratner sketched out the connections between local bands on a pad of paper. 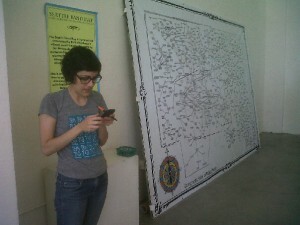 Quickly the map began to grow, and with the help of artist Keith Whiteman, the map was redrawn to gargantuan size and displayed at a local art gallery. Whiteman envisioned it as an interactive piece, and the duo invited viewers to add their own connections. The map continued gaining local interest, and in 2010, through generous funding by the Mayors Office of Film and Music, and Mayors Office of Arts and Cultural Affairs, the map was reprinted and showcased throughout Seattle neighborhoods and festivals. At 12 feet long with over 700 bands, the physical map is now temporarily on exhibit at the Experience Music Project | Science Fiction Museum in Seattle, WA. In 2011, with the help of University of Washington computer science student Golf Sinteppadon, the map was transformed into an interactive website, which gained national attention in Wired Magazine and has been presented in international conferences such as the 2nd International Conference of Culture, Society and Technology in Vancouver, B.C and the Connected Communities Symposium in Newcastle, UK. 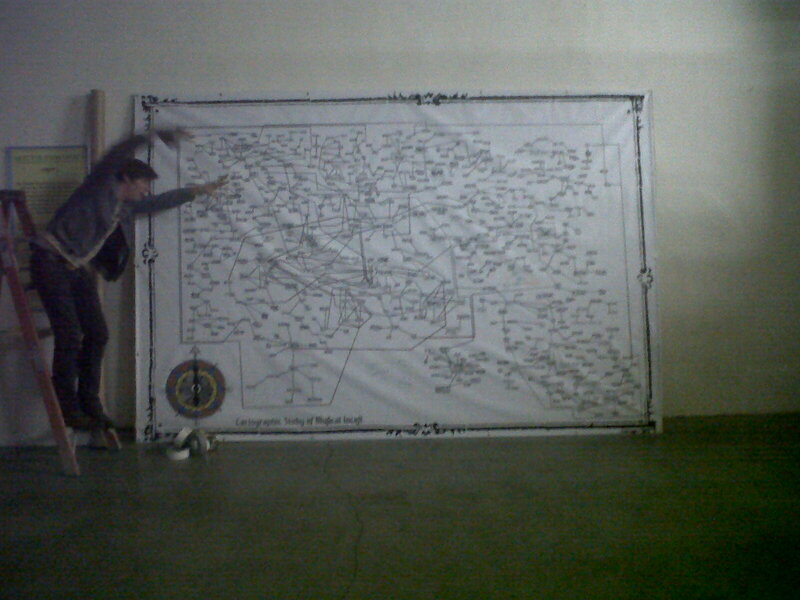 This has lead to increased academic interest in the band map as a unique means of using digital technology to at the same time illustrate and foster relationships within communities. Rachel Ratner is an on-air host on KEXP 90.3FM (2003–present). She has spent the past 10 years in Seattle working at record stores, booking shows, planning events, and performing with Seattle bands Partman Parthorse and Butts. Keith Whiteman performs with three local bands and operates a screen print press and poster/art design company, Real Fake Productions. His poster and design work has been shown at the 2009 Seattle Theater Group Bumbershoot Poster Exhibit at Grey Gallery, the 2009 Stranger’s Poster of the Week Exhibit (five pieces hung) at the Vermillion Gallery, and the Bad Ideas Art Exhibit at the Society and Co. Gallery. 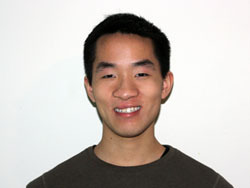 Golf Sinteppadon is a senior in Computer Science at the University of Washington and a part-time web developer. His work can be seen on his portfolio, www.golfsinteppadon.com. Culture Crash: Organisational change in the cultural and creative industries in the North East of England. The Seattle Band Map would also like to thank Cairo Art Gallery, Pike Street Fish Fry, The 5 Point Cafe, The Funhouse, ggnzla RECORDS, Highfives and Handshakes Records, Professor Joanna Berry, CMRTYZ, KEXP, and everyone who’s helped along the way.